As a brokerage our growth has been explosive and we have attracted 18 top AZ Real Estate Professionals to choose from; you can be sure you are in excellent hands. We specialize in Problem solving and guarantee to make your transaction as pain free as possible. We are experienced and up for any challenge so give us a try! Keep an eye out as we update our team images and information. Licensed Realtor 2001, Broker 2005. Just one year later, in 2006, James Decker opened the doors to Decker and Associates. James was also the President of Liberty High School Parents club for the 4 years. 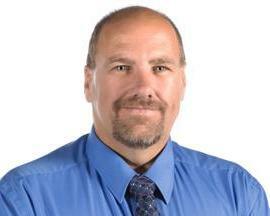 Licensed Realtor 2003, Broker 2007; Joined Decker & Associates in 2013. Deborah is also the current President of the Liberty High School Lions Parent Club. 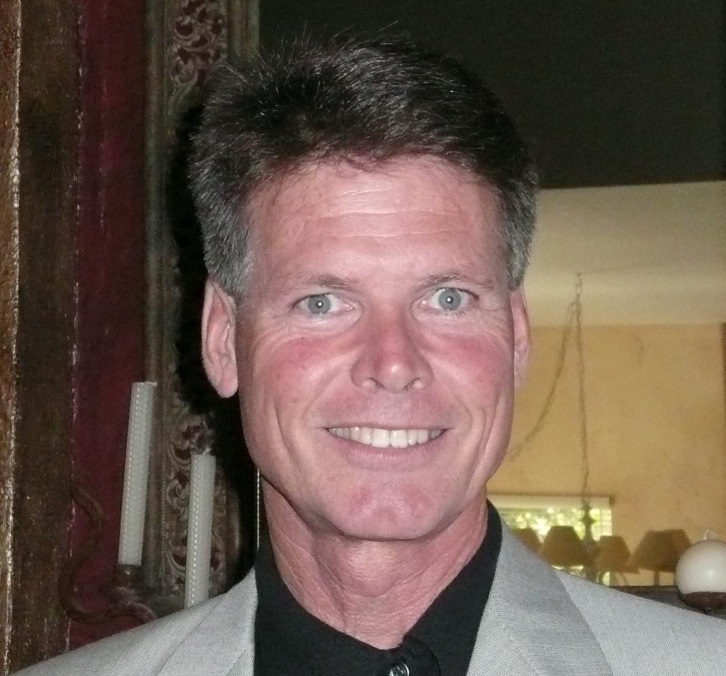 AZ Licensed Realtor for 25 years joining Decker & Associates in 2012. Mary has a heart for people and animals and devotes her free times as an active volunteer for animal rescue agencies, donation drives, as well as assisting in women's shelter drives. 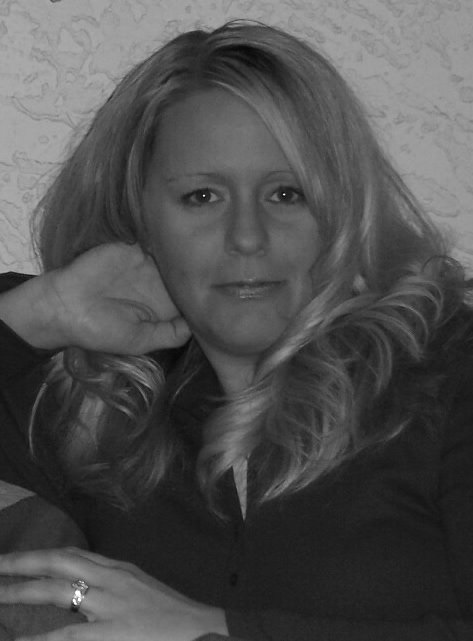 Melissa is very well known and respected in the real estate community. She has built a reputation for tenaciously protecting her clients’ best interests, high ethical standards, uncompromised integrity, and very savvy negotiating skills. 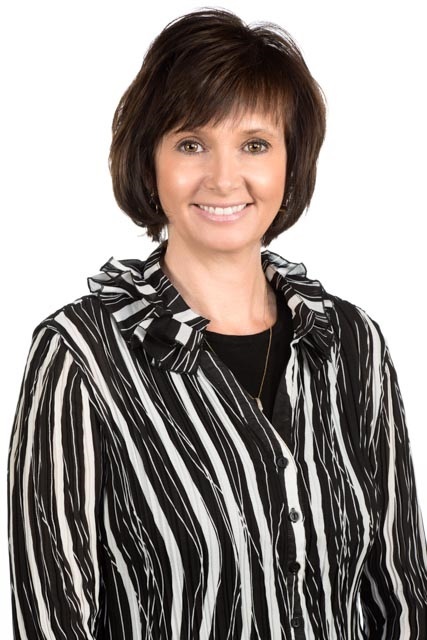 Melissa shows remarkable dedication to her clients and will ensure a productive, efficient and complete professional service, providing a close-knit “family” atmosphere in every aspect of your home purchase or sale. 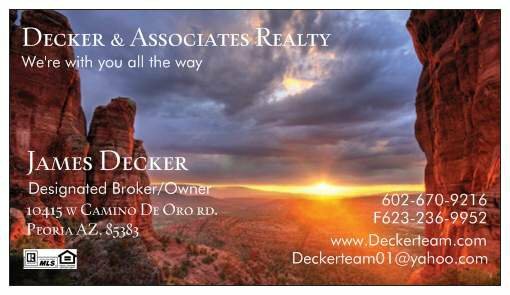 AZ Licensed Real Estate Professional since 2008; joined Decker & Associates in 2012. 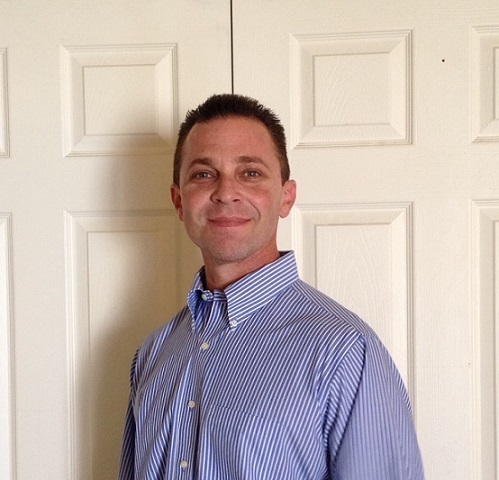 During his first years as a Realtor Chad began specializing in wholesale properties. As the economy continues recovering and auction properties diminished, he has transitioned back towards traditional real estate.